Shop online for 2 tiger-model plastic models at discounts up to 46%. 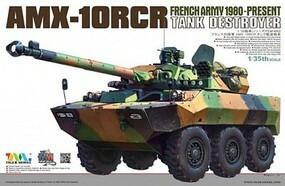 This is the 1/35 Scale AMX-10RCR Tank Destroyer French Army 1980-Present Plastic Model Military Vehicle Kit by Tiger Models. 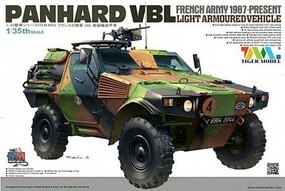 This is the 1/35 Scale Panhard VBL Light Armored Vehicle French Army 1987-Present Plastic Model Military Vehicle Kit by Tiger Models.